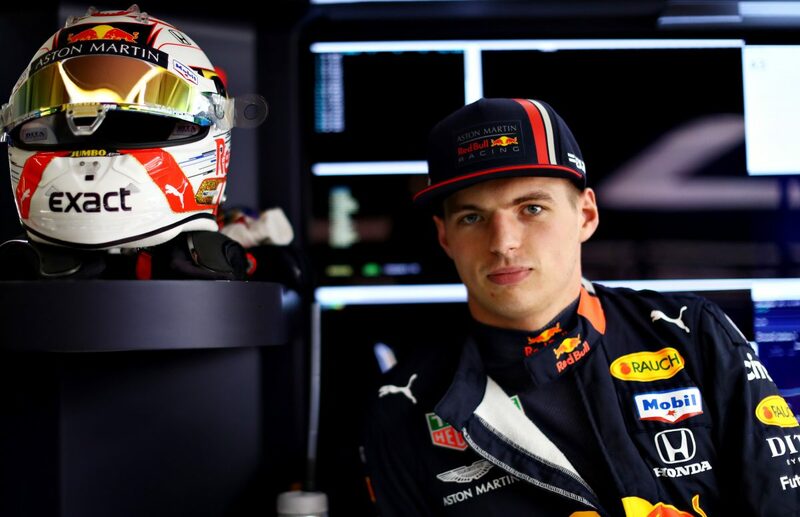 Verstappen finished fourth in China last weekend, running a steady race that saw the Dutchman fight wheel-to-wheel with Ferrari’s Sebastian Vettel for third and undercut the Scuderia’s other driver Charles Leclerc for a spot just outside the podium. The 21-year-old was happy to bag more points but still felt frustrated by the relative performance of his Red Bull RB15 that is keeping him from fighting at the front. “We did have another good result points wise, but during the race there was not much action,” Verstappen told Ziggo Sport on Monday. “To say frustrating is a bit extreme, but at this moment we lack race pace so then you need to make sure that you extract as many points as possible. Last year, Verstappen often made it a habit of gaining positions at the start thanks to strong launches off the grid. Fast starts haven’t been the norm this however and the Dutchman it’s an area where Honda needs to improve. “So far I haven’t really had any decent start,” he added. Verstappen was asked about his prospects for the upcoming Azerbaijan Grand Prix in Baku, but admitted he wasn’t sure what to expect. “It is hard to say at this moment. I find it a bit hard to be really able to gauge the season so far. The post Verstappen counting on Honda to improve race starts appeared first on F1i.com.